Abila Elevate™ is easy-to-use fundraising software with features that allow you to spend more time engaging donors and raising funds and less time fumbling around with spreadsheets and databases. 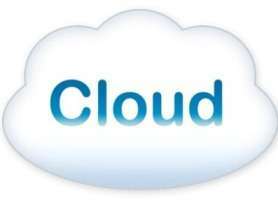 Developed by Abila, Elevate was built from the ground up as a true cloud-based Software-as-a-service (SaaS) application. That means there’s no hardware to buy, servers to configure, or complicated software installation. You can sign up and start using Elevate today! With donor engagement score, giving summary, giving history, and relationships prominently displayed, you get a vivid picture of each and every donor in your database. The ability to track giving preferences and activity, and spotlight trends in timing and frequency ensure your communications are relevant and your appeals are timely. 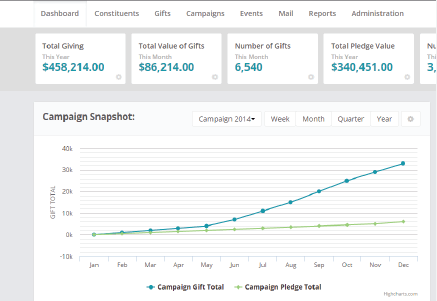 The Elevate dashboard provides an overview of your organization’s performance, snapshots of campaigns, key details about donors, and much more. And, the dashboard can be easily customized to meet your unique needs. Quick access to these visual snapshots enable you to make informed decisions in record time. 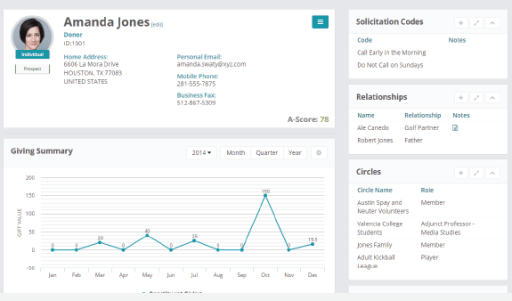 The Circles’ feature gives you visibility into a donor’s relationships and communities. You can also create your own circles to group donors in meaningful ways. 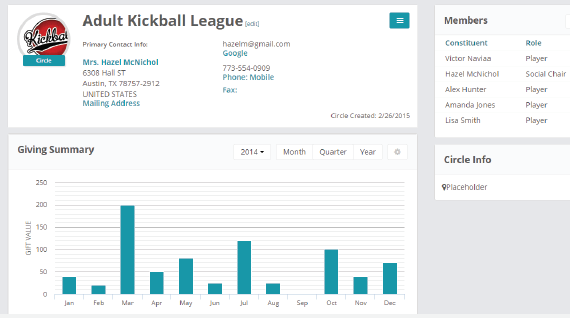 This functionality enables you to easily segment your database for more relevant, targeted communication and appeals.